This home is so updated, it's practically new! Check this out: NEW siding, windows, doors, asphalt driveway, sidewalk. Interior is like brand new. 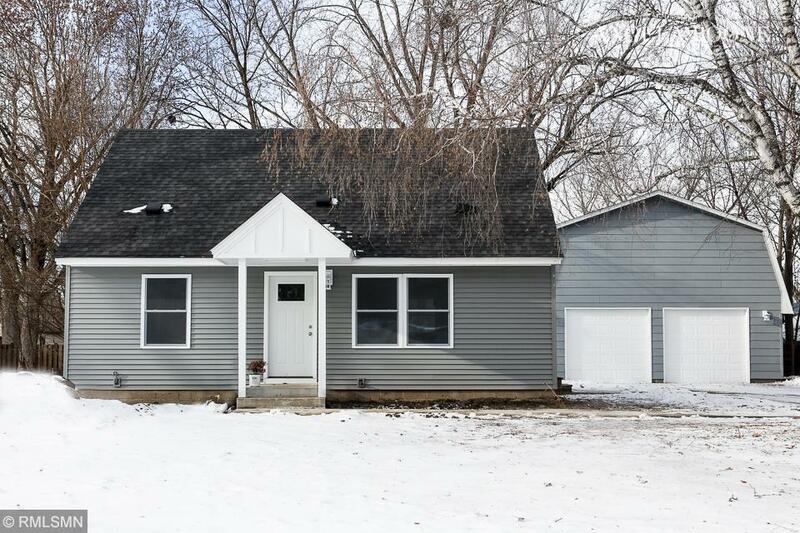 Lots of new sheetrock, completely NEW kitchen and baths, new carpet, freshly refinished hardwoods with new hardwood in kitchen, interior trim/doors, new plumbing, new furnace/ductwork/AC, updated electrical, clean and bright basement. Incredible garage with tons of room, new electrical service and room to finish an upper level!! Must see!